Summit Utilities Inc. 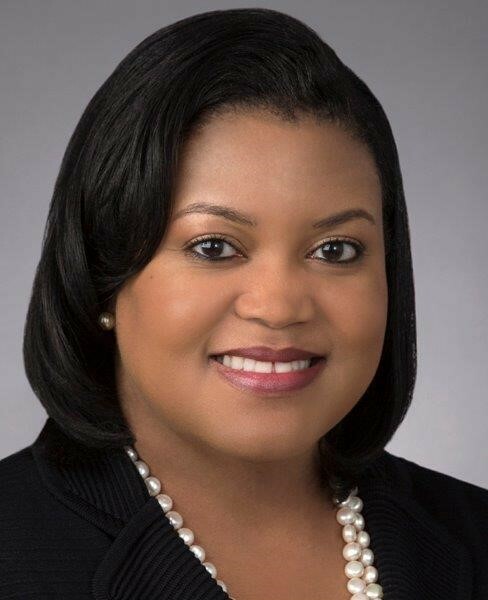 Announces the Appointment of Colette Honorable - Summit Utilities Inc.
DENVER, CO — Summit Utilities, Inc. is pleased to announce the appointment of Colette D. Honorable to its Board of Directors. Honorable, a former national and state energy regulator, currently practices law as part of Reed Smith, LLP’s Energy and Natural Resources Group. Honorable recently served as Commissioner at the Federal Energy Regulatory Commission (FERC). She was nominated by President Barack Obama in August 2014, unanimously confirmed by the Senate, and served on the commission from January 2015 until June 2017. At FERC, Honorable focused on reliability oversight of the bulk power system, cyber and physical security, oversight of wholesale markets, transmission planning and cost allocation in regional transmission organizations, gas-electric coordination, renewables integration, energy storage integration and valuation, ratemaking, infrastructure development, and enforcement matters. Honorable joined the FERC from the Arkansas Public Service Commission (PSC), where she began as a Commissioner in October 2007, and led as Chairman from January 2011-January 2015. Prior to joining the Arkansas PSC, Colette served as chief of staff to the Arkansas Attorney General and as a member of the governor’s cabinet as Executive Director of the Arkansas Workforce Investment Board. “We are delighted to have Colette join our board. She will be a valuable addition to the Summit board with her significant national and state regulatory experience. As we continue to grow the company with a proud tradition of quality customer service and commitment to pipeline safety and integrity, having Colette on the board will be a tremendous asset,” said Robert J. Carroll, Chairman of the Board of Summit. Honorable is a graduate of the University of Memphis and received a Juris Doctorate from the University of Arkansas at Little Rock School of Law.